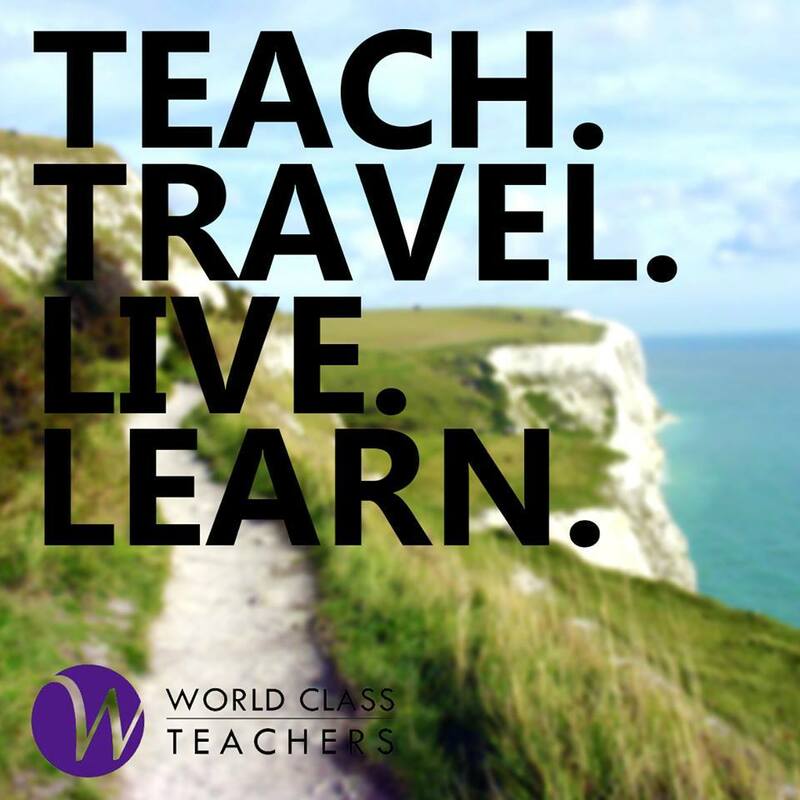 Searching for an English teacher job in London? If you have an affinity for the Bard, mentally correct grammar and spelling in publications, and know the name of the comma just used, World Class Teachers can help match you to the ideal English teacher role in London. Naturally, native English speakers with a firm grasp of all elements of the written and spoken language are best suited for these roles. To see our current positions please refer to the links below. If you would like us to search for a specific job to match your requirements, please do not hesitate to register with us.